Fidelity is reportedly set to launch a Bitcoin custody service in March 2019. 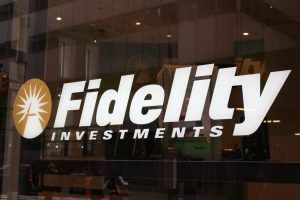 Fidelity Digital Assets is reportedly launching a custody service for Bitcoin come March 2019. 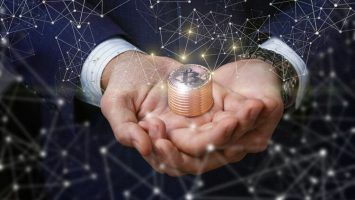 The company, which was formed in October 2018 by parent institution Fidelity Investments, seeks to eliminate the biggest barrier for institutions when it comes to investing in digital currency. News about the March launch date surfaced in a Bloomberg report which cites three sources with knowledge of the ongoing project. 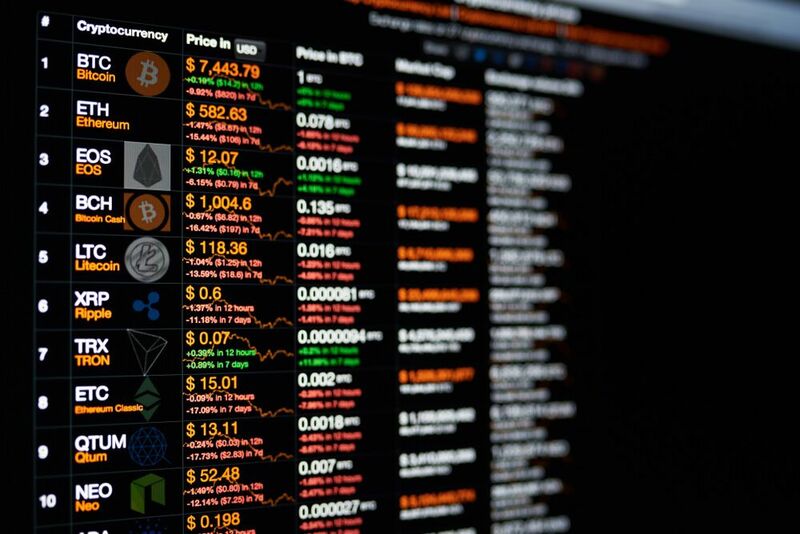 2018 was a tumultuous year for all cryptocurrencies as hackers, blockchain issues and a rocky adoption into the financial markets saw the prices of digital coins plummet across the board. However, hope is on the horizon as Fidelity’s proposed Bitcoin custody services could nudge institutional investors to focus more on the digital currency sphere. In the stocks and bonds markets, custody services are an integral third-party service. Custody service providers merely hold on to the assets of their clients; they are not allowed to invest elsewhere like banks do. Fidelity Digital Assets seeks to replicate what big-name firms like JPMorgan and BNY Mellon are already doing with stocks, bonds, gold and fiat currencies, and that is to hold on to their clients’ Bitcoin to keep it safe from hackers and scammers. The services will, unfortunately, only be available for a select group of investors. 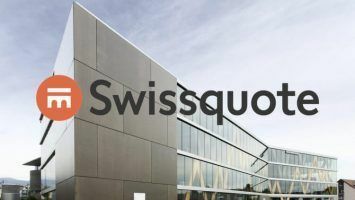 In a statement, the company affirmed that their Bitcoin custody service will initially serve only a small group of eligible clients such as market intermediaries, family offices and hedge funds. They intend to gradually roll out the service to retail investors over the months that follow the launch. Although digital currencies are not your typical kind of assets, several companies including digital currency exchange Coinbase have stepped forward with custodial services designed for the cryptocurrency. Fidelity Digital Assets isn’t the first company to consider launching a custody service for Bitcoin. Although digital currencies are not your typical kind of assets, several companies including digital currency exchange Coinbase have stepped forward with custodial services designed for the cryptocurrency. Fidelity holds an edge over its competition due to its reputation as a well-established asset management company. Institutions will be less hesitant to use their custodial service as the firm is already reputed as a top-notch asset manager. 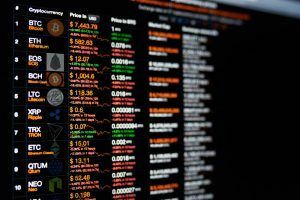 Apart from shouldering the responsibility for their clients’ assets to help both the investor and the broker to mitigate losses, Fidelity Digital Assets may provide the motivation Wall Street investors need to jump back onto the cryptocurrency wagon this year. Crypto on the Bounce Back? After a disastrous year, digital currencies certainly need the additional investors if they’re going to stay relevant for the long haul. The exit of Wall Street from the crypto verse had a severe impact on digital currencies, and with cases of fraudulent ICOs on the rise, it is evident that something needs to be done to get investors back on the wagon. 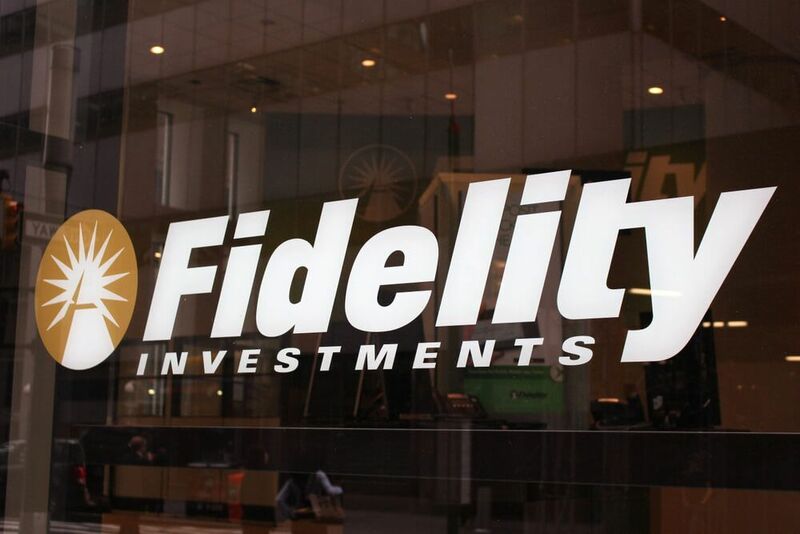 Following their launch of Bitcoin custody services in March, Fidelity Digital Assets is hoping to launch a custody service for Ether as well. It’s too early to predict how digital currencies will fare in 2019, but with the introduction of custody services, it is likely that a lot more institutions will put their money in Bitcoin and other cryptocurrencies. This could be a good year for digital currencies.